Failure to qualify for this season's Champions League provoked big changes at both clubs. 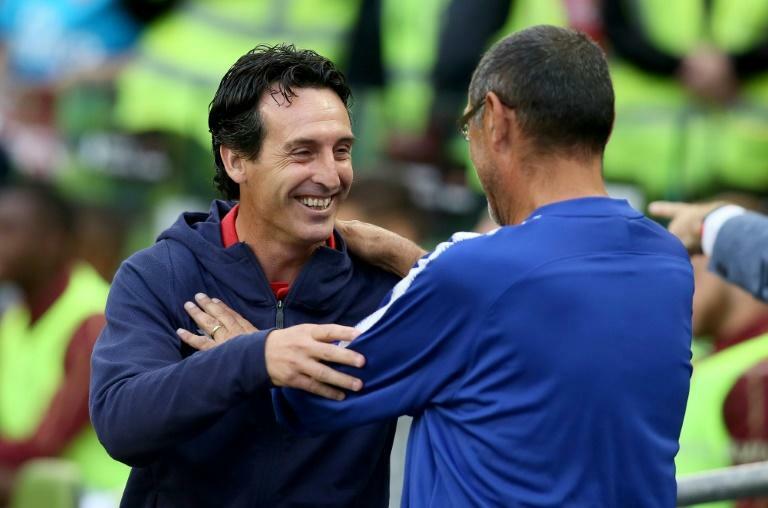 But while Chelsea are used to the upheaval of coaches coming and going under Roman Abramovich, Arsenal are still settling into Emery's new era after 22 years with Arsene Wenger in charge. The early signs suggest it will take Emery time to stem years of decline towards the end of Wenger's reign. There were already clear hallmarks of Sarri's influence as Jorginho, who followed his boss from Napoli to Chelsea in the summer, controlled the midfield. After failing to sign a single player in the transfer window, Tottenham's poor month off the field continued with the news this week that the club's new stadium won't be ready until at least October. That means Mauricio Pochettino's men will play their first three home games of the season at Wembley, starting with the visit of Fulham on Saturday. And more fixtures at the home of English football might not be a handicap on Spurs' ambitions. 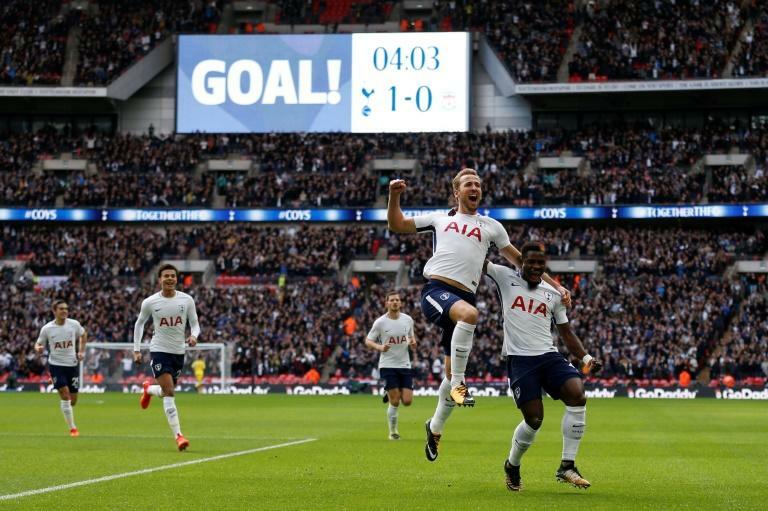 After failing to win any of their first three home games last season, Tottenham won 13 of the next 16 Premier League games at Wembley once they adjusted to their new surroundings. City's victory at Arsenal without ever hitting top gear last weekend was ominous for the challengers trying to stop Pep Guardiola's men becoming the first side in a decade to retain the title. But City were dealt a huge blow when Kevin De Bruyne suffered a serious knee injury in training on Wednesday, expected to keep the Belgian sidelined for at least two months. If any squad is equipped to deal without a world class talent like De Bruyne, it is probably the one at Guardiola's disposal. 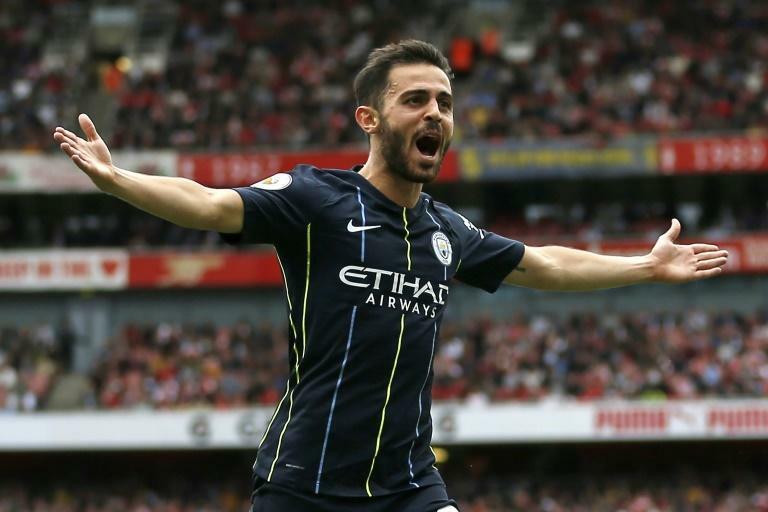 Bernardo Silva starred against Arsenal and Chelsea in the Community Shield from a more central role with new signing Riyad Mahrez starting on the right. David Silva is yet to play a minute this season and 18-year-old Phil Foden has been tipped by Kyle Walker to take his chance in De Bruyne's absence. "We don't just rely on one player. It's a team game and whoever steps in will do well," said Walker. "Obviously, it's a big loss but we've got more than enough cover." Life without De Bruyne begins at home to Huddersfield on Sunday.